Sweetheart-neck, short-sleeve dress in graphic print design with striking contrast waistband, comes in a stretch woven fabric with subtle sheen. Concealed back-zip fastening and back vent. Fully lined. 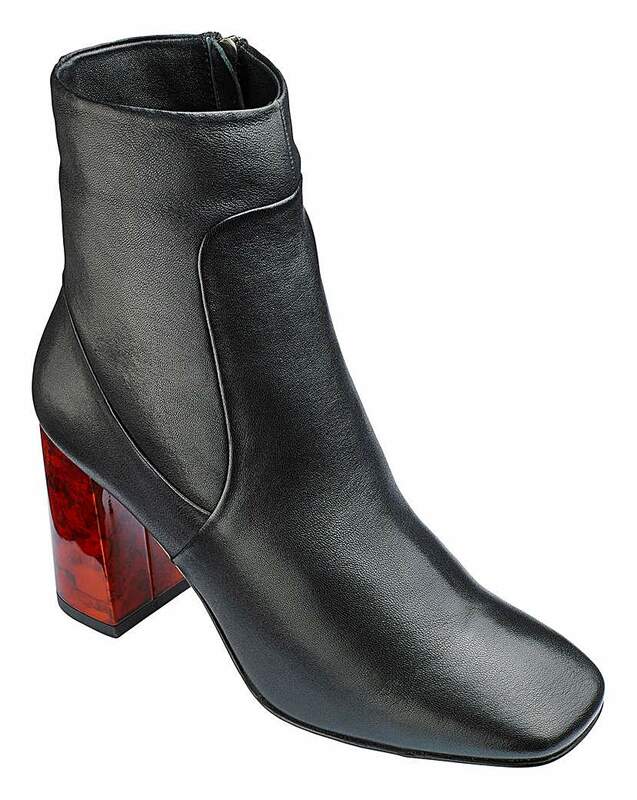 These statement soft leather ankle boots from our Lorraine Kelly collection feature a tortoiseshell-effect block heel, a square toe shape and side zip fastening. The ideal choice this season to add the finishing touch to all your outfits. 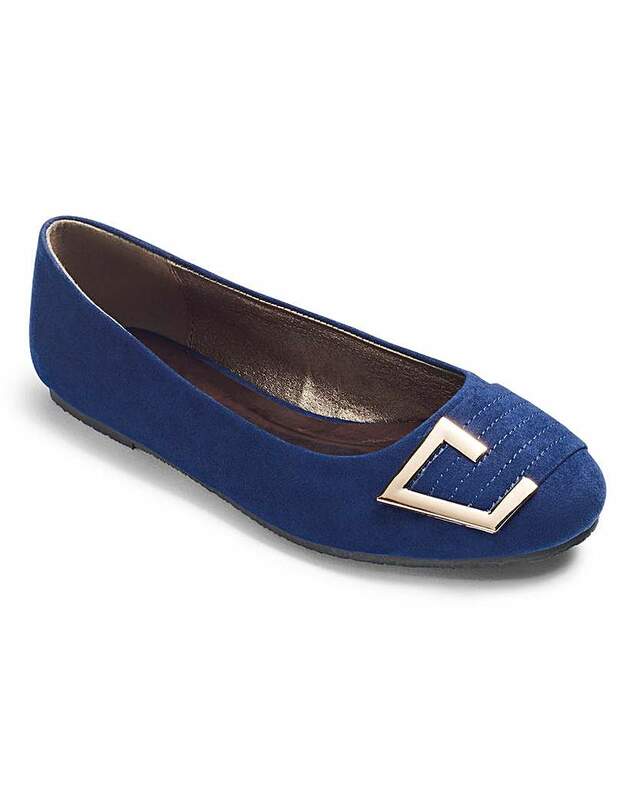 You'll never have to choose between style and comfort again with these Lorraine Kelly ballerina flats. The soft uppers feature a statement trim. Co-ordinate with our Lorraine Kelly clothing range. Belted biker-style mac with silver zip fastening and pocket detail. Belted cuffs and epaulettes, this super-stylish mac is the perfect early buy, taking you right through the season. Add a touch of glamour to any outfit with these pointed lace-up heels from Lorraine Kelly. 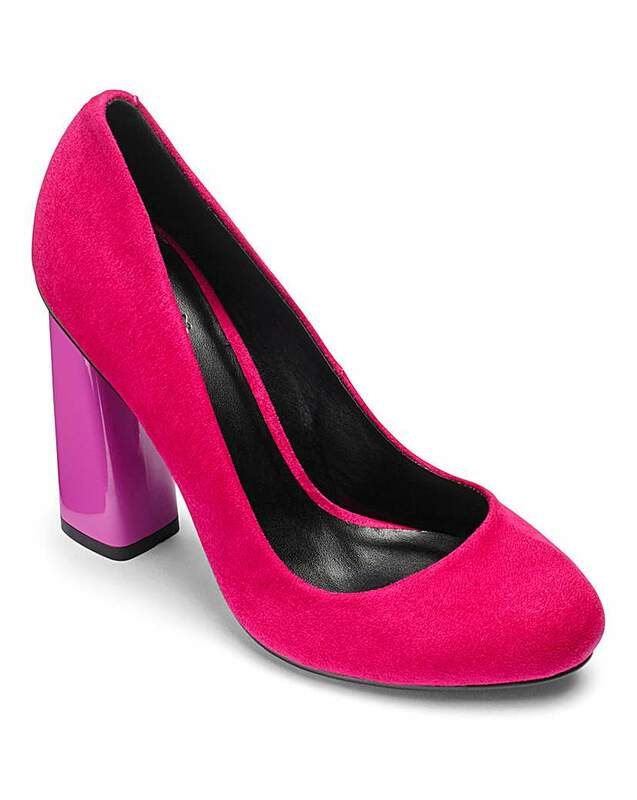 Soft uppers with contrasting textured back part and heel. 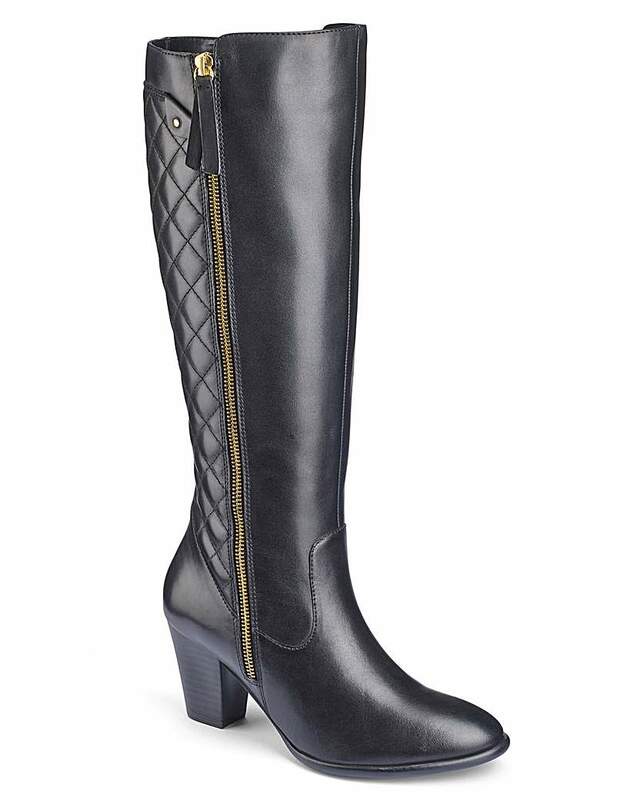 They are the perfect addition to your wardrobe as they can be worn for many different occasions. These stylish rounded-toe court shoes from Lorraine Kelly have soft uppers and contemporary heels. A great addition and coordinated finishing touch to any of our Lorraine Kelly clothing, or why not update an existing outfit. This fabulous Lorraine Kelly dress, features an amazing flattering fitted shape, in a beautiful colour, features a concealed zip and an elegant length. A dress that looks beautiful with either flats or heels. Lorraine Kelly boxy checked double breasted jacket. In a wool-like striking bold fabric featuring bold black buttons and tab detail on cuffs. Fully lined.